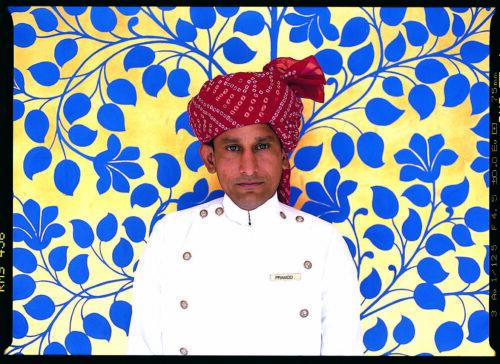 This newly opened hotel is located in the prime business and shopping district of Gurgaon just 15 minutes from Delhi International Airport and within easy reach from the New Delhi city centre. 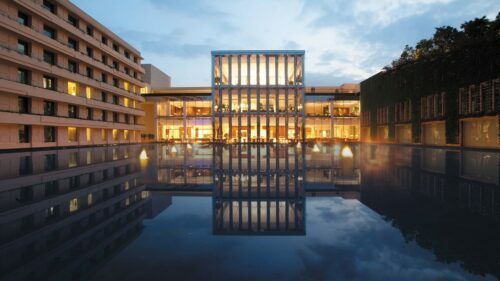 This breathtaking hotel features state of the art spacious accommodation, where landscape windows offer views of the serene pools and landscaped gardens. 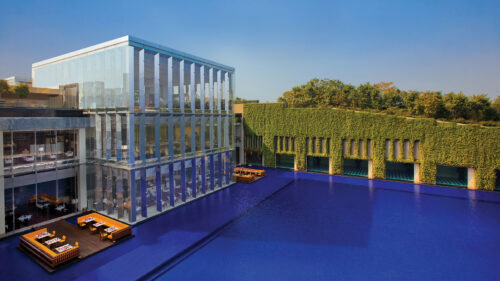 The Oberoi, Gurgaon offers a range of global gourmet experiences. 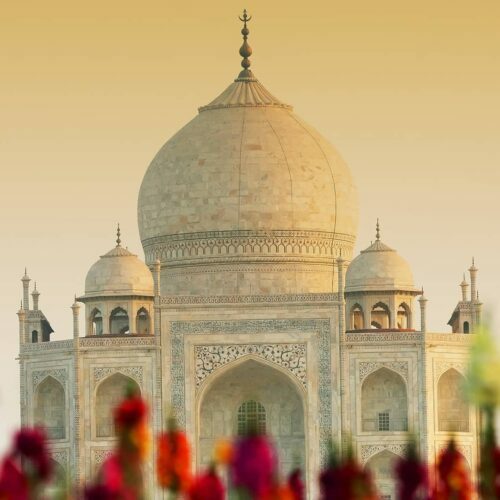 Options range from an all day dining restaurant to an Indian coastal cuisine specialty restaurant. A delicatessen, bar and the country's only exclusive Cigar Lounge complete the culinary experience. 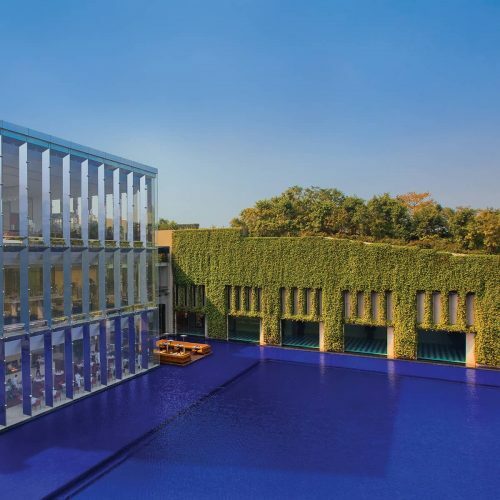 Take time to reflect on your tailor made journey with the recreational facilities at The Oberoi, Gurgaon which include an oversized Olympic outdoor pool and the first 24 hours spa in New Delhi's Capital Region.